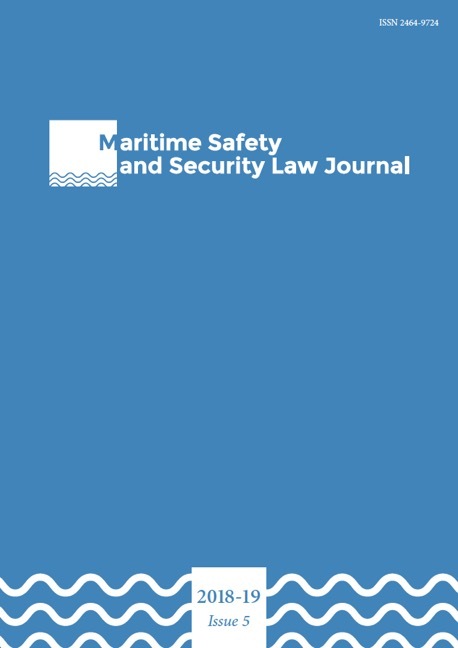 The MarSafeLaw Journal is an open-access journal (Open Access). This is in line with the open-access policy promoted by COST Association. Its articles are published under a Creative Commons “Attribution, Non-Commercial, No Derivatives” license.